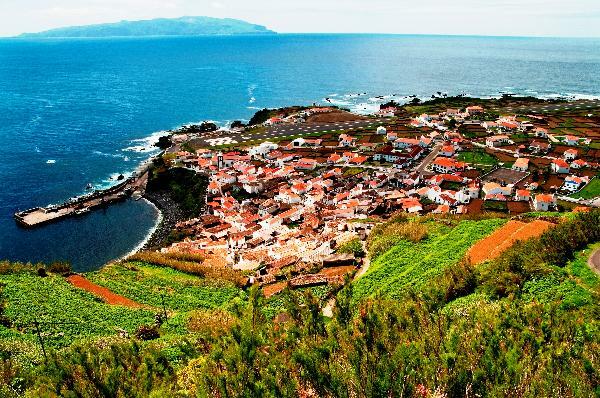 Corvo is the smallest of the islands of the Azores Islands, located in the northwest corner of the archipelago. 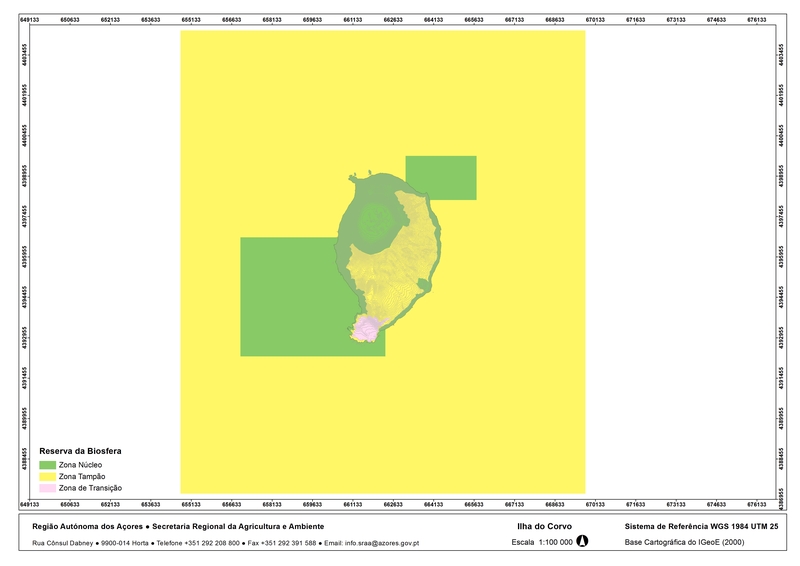 The biosphere reserve encompasses the entire island and surrounding marine area, including landscape and biological values of great importance on a regional, national and international level. It is considered a privileged zone for bird watching, and has the highest proportion of endemic species of flora of the archipelago.